Are you depressed? Anxious? Angry? 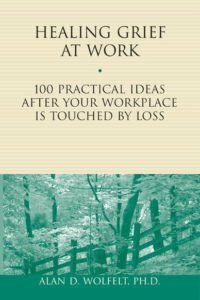 Do you have trouble with trust and intimacy? 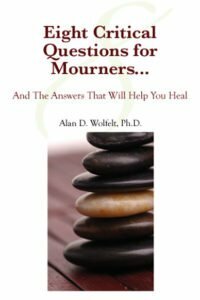 Do you feel a lack of meaning and purpose in your life? You may well be living in the shadow of the ghosts of grief. 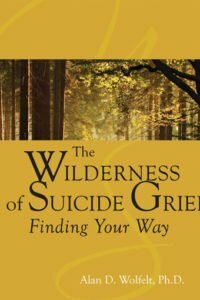 When you suffer a loss of any kind – whether through abuse, divorce, job loss, the death of someone loved or other transitions, you naturally grieve inside. 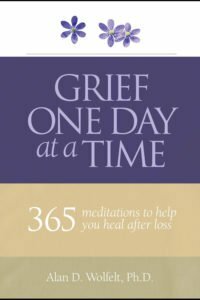 To heal your grief, you must express it. That is, you must mourn your grief. If you don’t, you will carry your grief into your future, and it will undermine your happiness for the rest of your life. 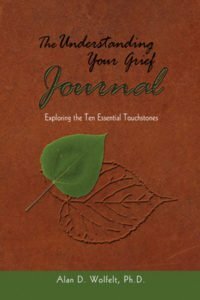 This compassionate guide will help you learn to identify and mourn your carried grief so you can go on to live the joyful, whole life you deserve. 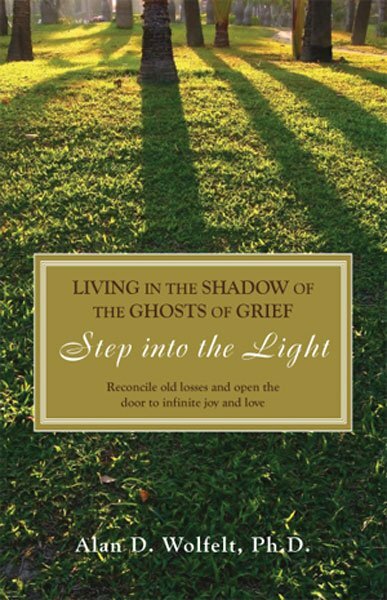 Embrace your grief and step into the light.